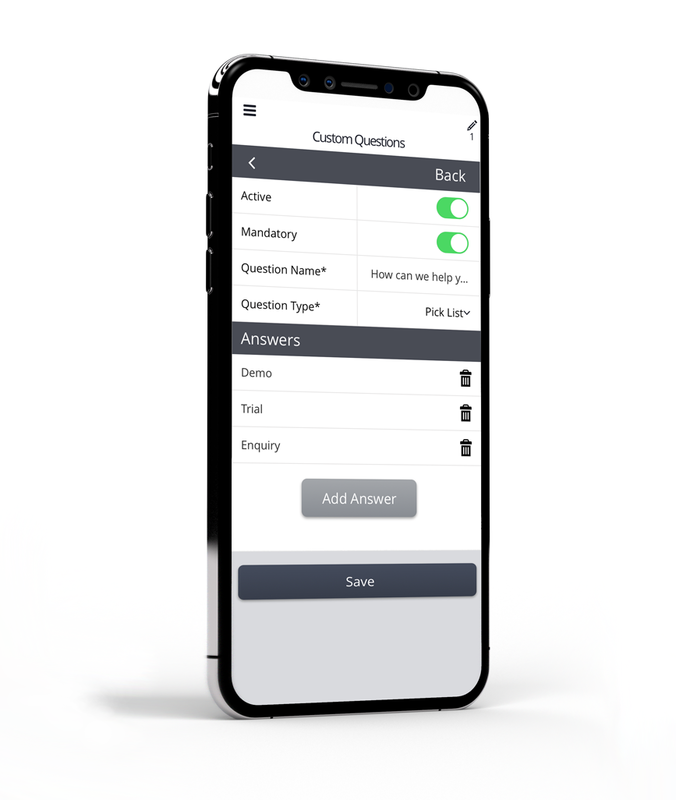 Why choose Gather Data Capture app? Compatible with Apple and Android mobile devices. Capture data offline without concern and meet your customer anywhere. Enterprise level security as standard. GDPR compliant and editable permissions. Measure ROI and personalise interactions with customers by tagging data. OCR technology and data validation ensures the data you rely on is accurate. There’s no wait for your data. Use the data you collect as soon as you want. Gather Data Capture App is not just a mobile form builder. We provide all our clients with consultancy to make sure you collect only high-quality data you can use, in the most efficient way, as your business grows. I have been working with Gather for the last 13 years. Gather have always been professional and prompt in their approach to any projects, investigations or requests. The team is well informed, knowledgeable and extremely helpful. OCR technology instantly captures data from business cards, delivering 99% accurate, editable data into your CSV or a CRM. Easy, fast and secure lead capture linked to your CRM, give you more time to focus on the sale. With the QR Barcode Scanner feature you can access visitor and guest list data quickly. Act on insight in an instant. Customise your data capture forms to include the data fields you need, no matter how complex. Edit the visual appearance to suit your brand. Don’t let unreliable WIFI or outdoor locations slow you down. Take data capture to your customer wherever they are. Integrate your data to push to or pull from your CRM system. Schedule batch delivery or deliver in real-time.